Village Counseling & Assessment is a private counseling practice located in Columbus. Village offers a variety of counseling services for clients of all ages, including treatment for anxiety and depression, grief counseling, and marriage counseling. Because quality healthcare must be affordable for everyone, Village has flexible payment options to fit any budget. 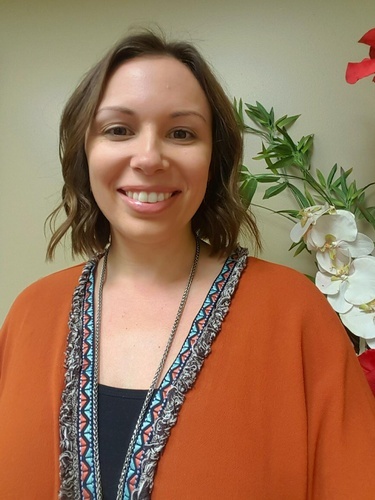 Staci M. Ulrich, a Licensed Professional Counselor, opened the practice in July of 2018. Staci obtained her Master’s degree in Psychology in 2015 at the University of Houston – Victoria. Originally from a small town in central Texas, she has lived in Colorado County for 18 years and she loves the way small communities come together to care for each other in unique ways. Staci chose to open her practice in Columbus because she saw a need for more mental health care options close to home. Village is already working closely with local agencies and healthcare providers to help improve access and awareness of the resources available to Colorado County and surrounding communities.